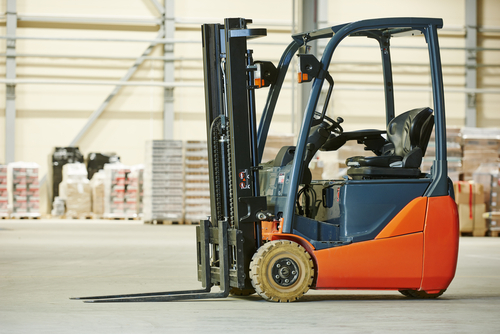 Depending on the need of every industry type, the forklifts are made available. Some of the common types of forklifts that are available for use in the market are Electric Forklift, Electric Walkies, IC Forklifts, Narrow Aisle Forklifts, Rough Terrain Forklifts, and Manual Pallet Jacks, etc. Different kinds of machines come with different operational mechanism and specifications. Also, all these machines help in solving different purpose for the users. If you are a buyer then you first need to understand your needs and then after exploring all the above mentioned choices, buy the one that will help in solving your purpose.